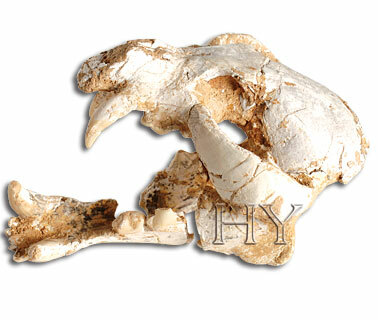 This mammal that lived 57 million years ago is identical to lynxes living today. Like hundreds of thousands of contemporary species of which fossil remains also exist, it never underwent evolution at any time. From fossils such as these, it is not difficult to estimate the kind of living conditions that existed millions of years ago. 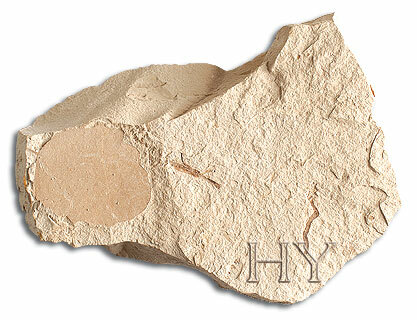 The Earth of millions of years ago was not all that different from the Earth of today. Apart from a few complex life forms that have since become extinct, contemporary life forms with the same appearances as their survivors have today predominated. The fossil record proves this, and Darwinists have no response to give to this proven fact.